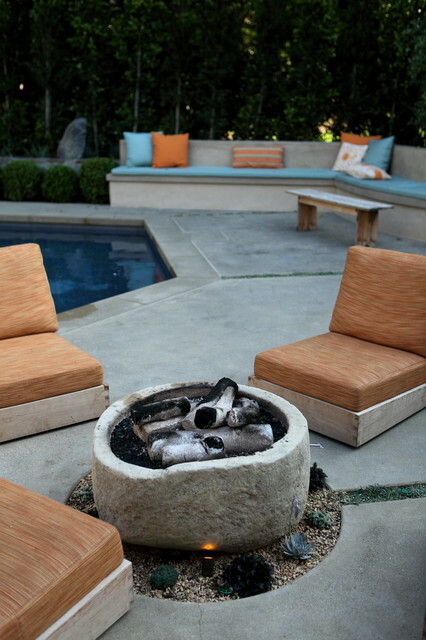 Baby its warm outside.. | What's the 456? 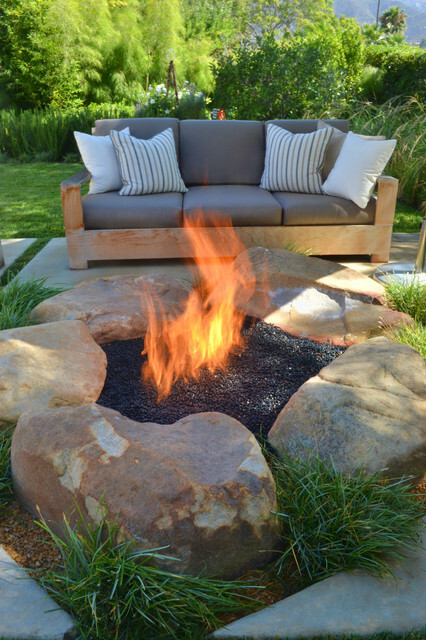 What a better way to enjoy these warm temps and holiday season than around the fire with your friends and family! 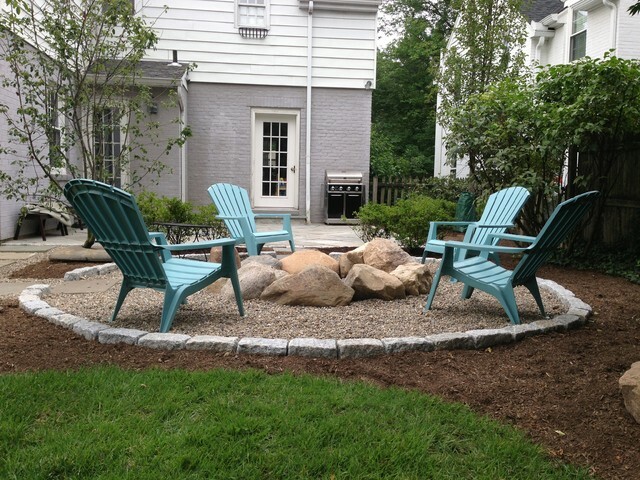 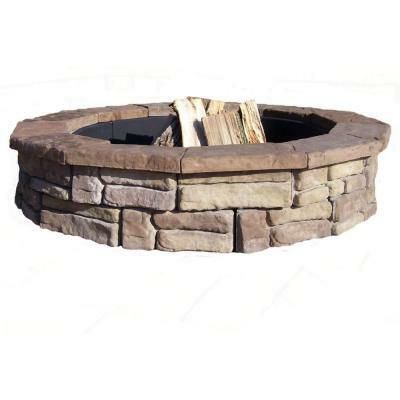 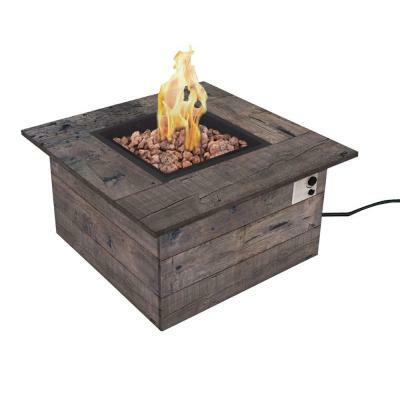 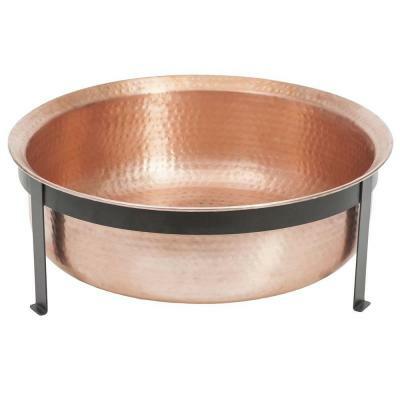 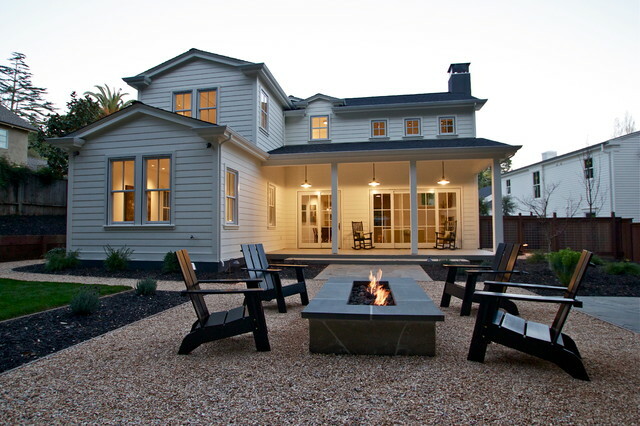 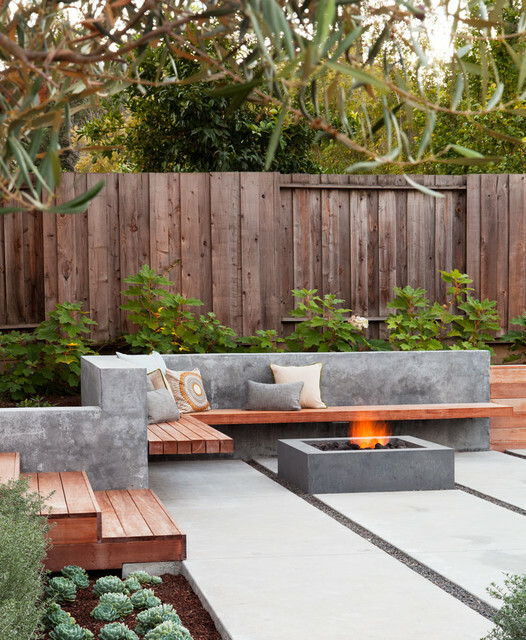 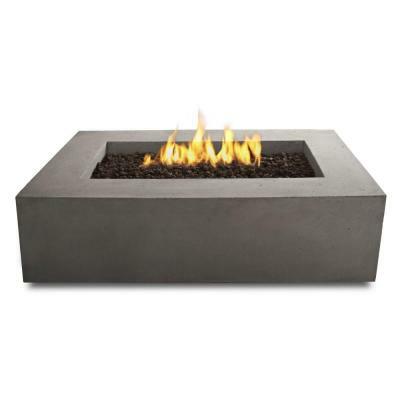 We are loving these fire pit settings and all the portable options out there now. 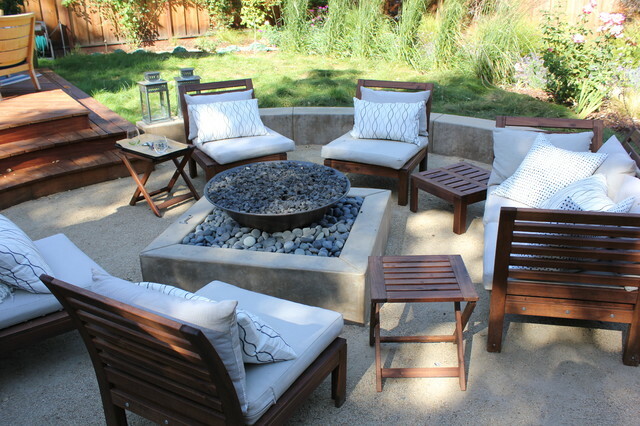 Makes the perfect gift for Dad….